Over the summer the staff approached me because they felt that they would feel more professional if they wore a uniform. We therefore set out on a journey to find something that would suit all. We finally decided on a French Navy tunic with trousers in which I think they all look really smart, although I think we may need to invest in some cardigans as winter draws in! 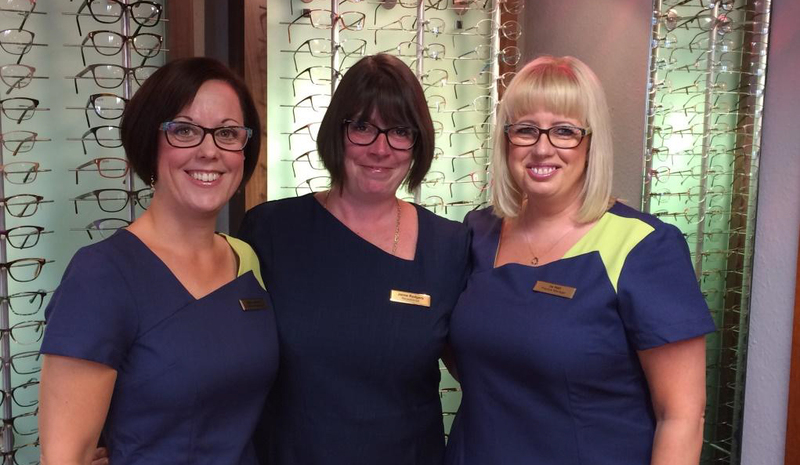 Here is a picture of Kate, Jaime and Jo in their new uniforms. Jaime is our new team member and has only been with us for a few months but is settling in well with both staff and patients.